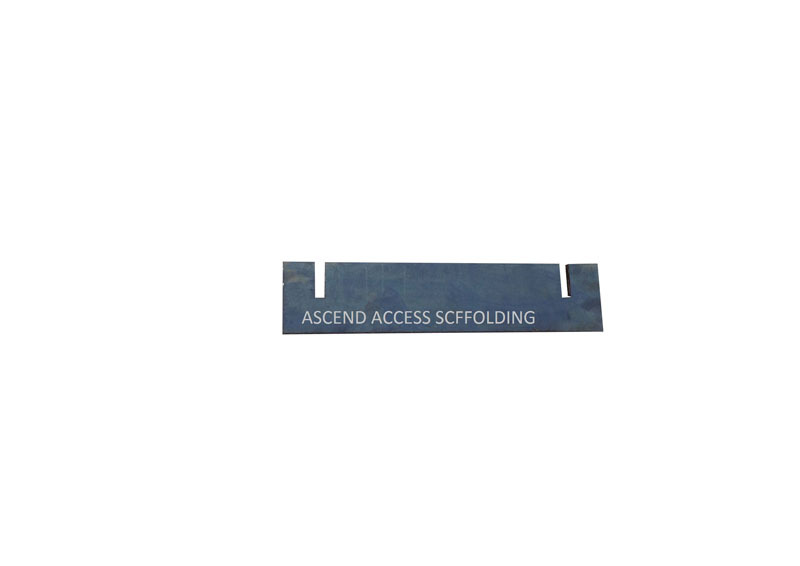 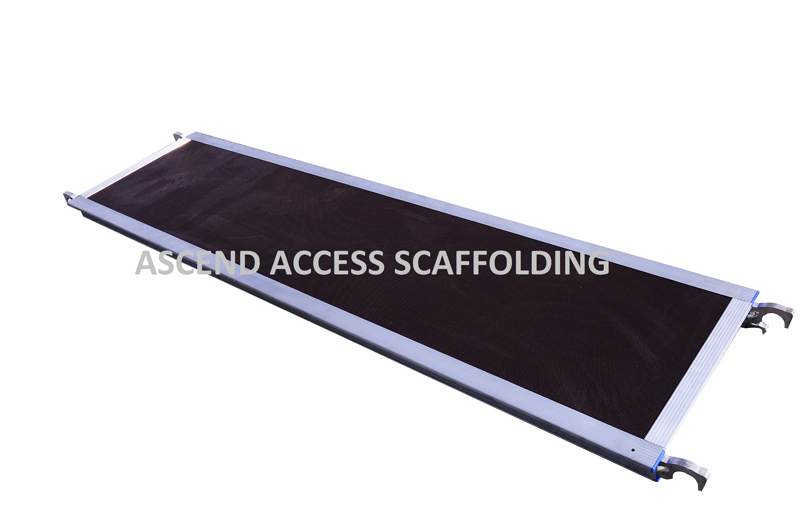 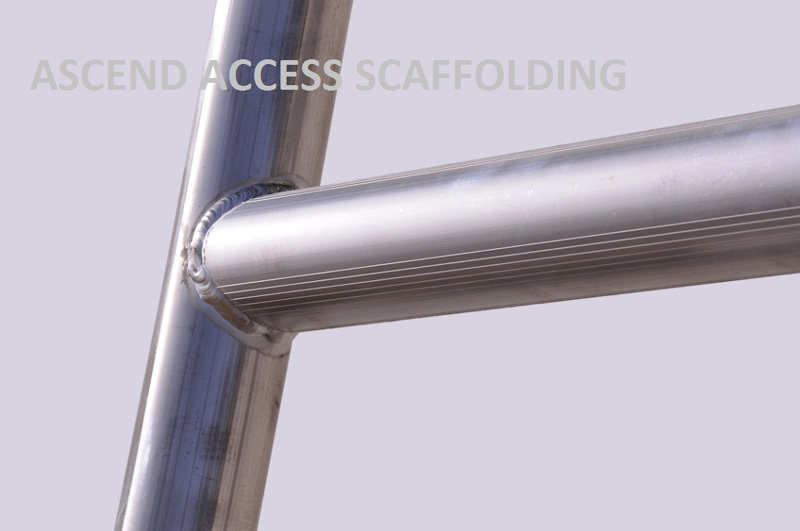 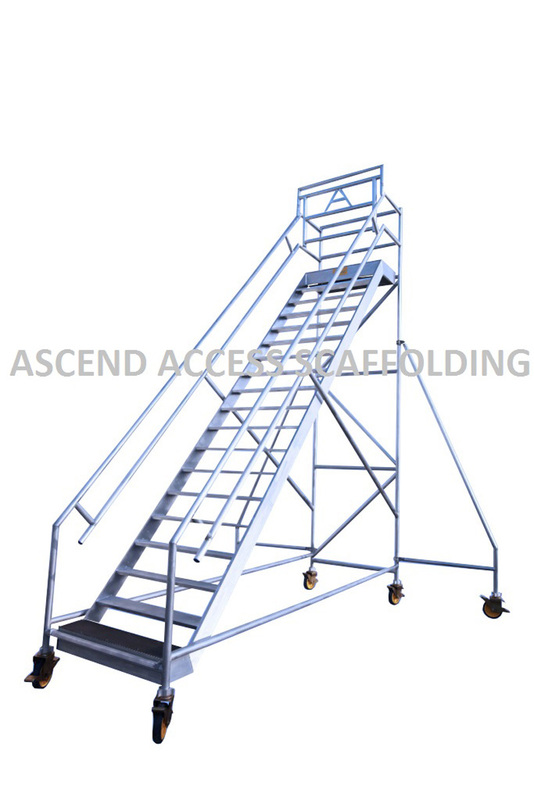 Multi riveted profile steps ensures more safety. 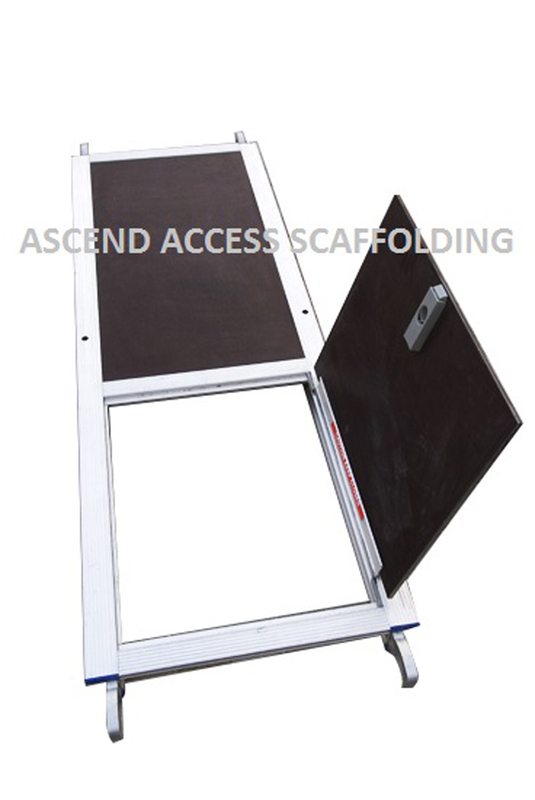 Heavy duty spreader – spreader is employed to guarantee high level of stability and safety. 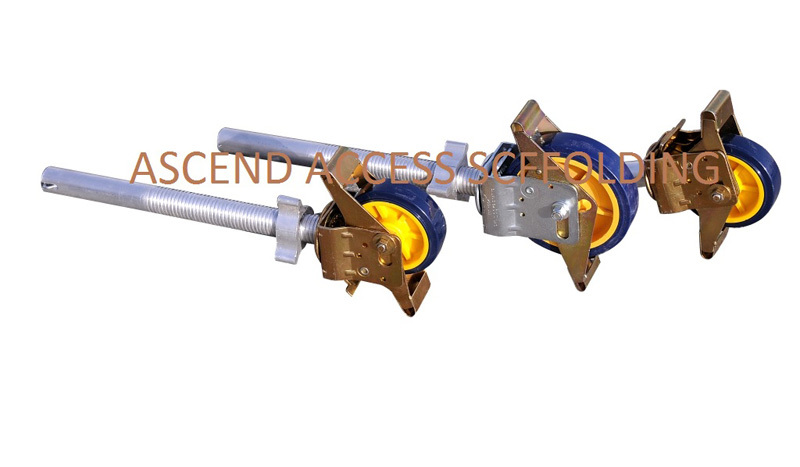 Rubber shoes – designed to withstand hot and humid weather condition, ensures high level of grip. 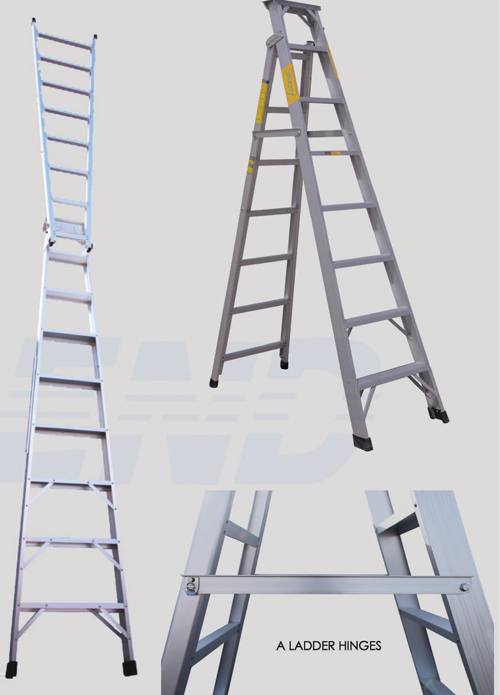 Wheneverladder is in use high grip rubber shoes with textured shape provide maximum traction. 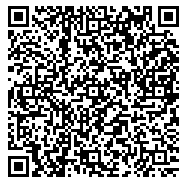 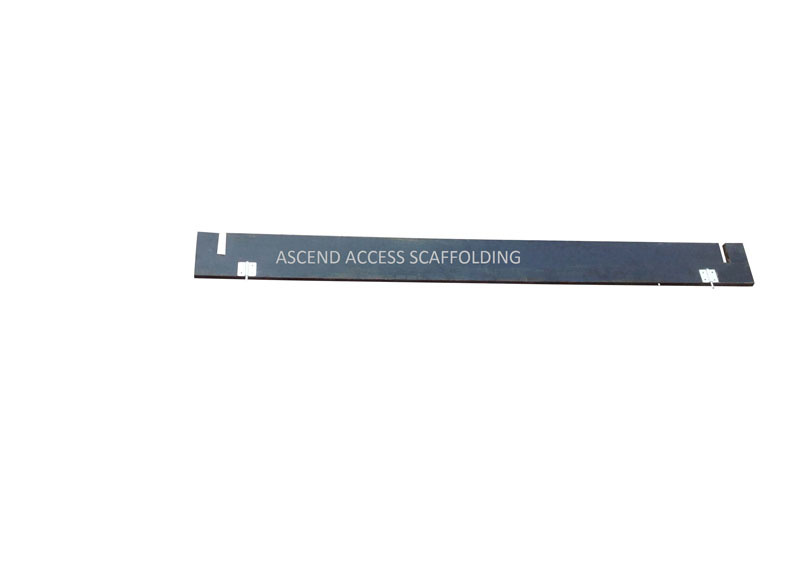 Sturdy hinge – Sturdy hinge design ensures excellent strength and durability. 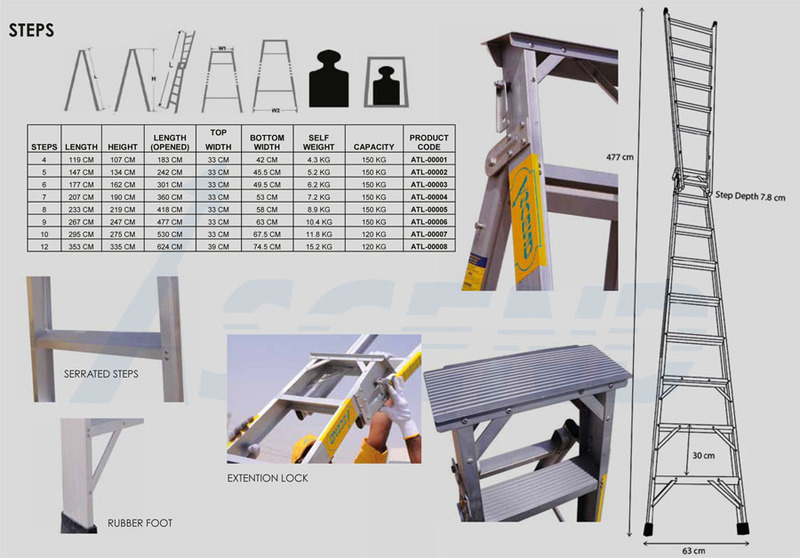 Broader Steps – with 8 cm serrated steps well exceeds BS Standard specification provide extra stepping comfort and safety. 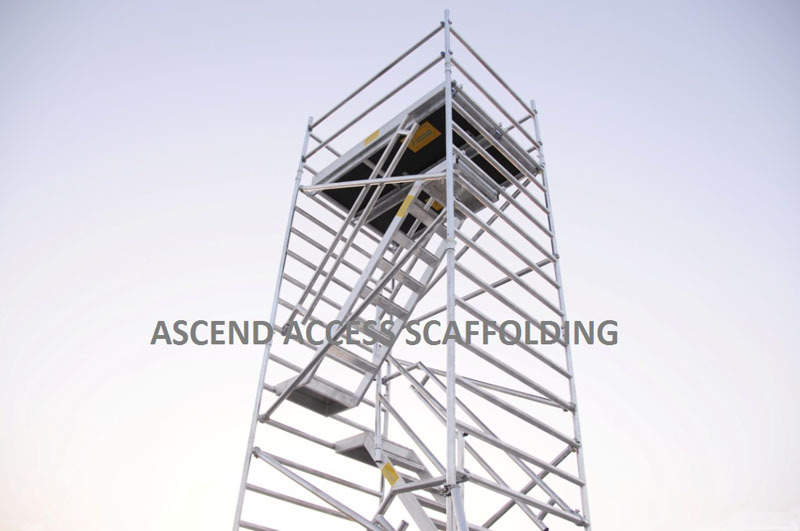 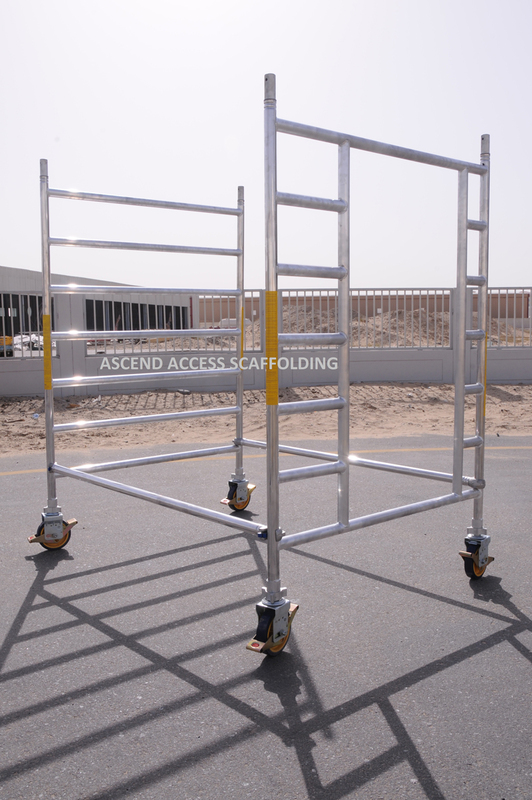 Convertible ladder – Conversion to long straight ladder in seconds where access to higher places is required.